Editor’s Comment: I received this some time ago (you’ll note it refers to events toward the end of 2014) and have been vacillating about whether to post it. (Happily the issues are not time-critical.) In the end I decided to, not because I believe the author sustains his thesis with absolute conviction – I have considerable sympathy with the commentators on the article, whom I strongly suggest you read – but because it raises some important points. If you want my five cents’ worth, I think the problem lies in identifying liturgy as a means to a HUMAN end, such as creating unity among worshippers or bringing people into the Church. 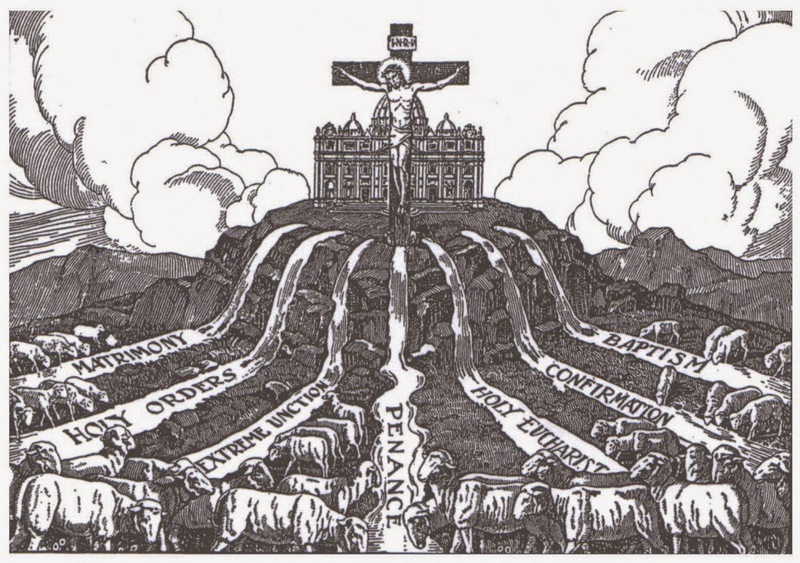 Worthy though these aims may be, they are not the point of liturgy. The broader questions of whether the encounter with Christ Incarnate should best be seen as a means to the Glory of God, or whether the Sacrifice of Calvary, and hence that of the Mass, is primarily a means of securing our salvation, I am content to regard as above my pay grade. 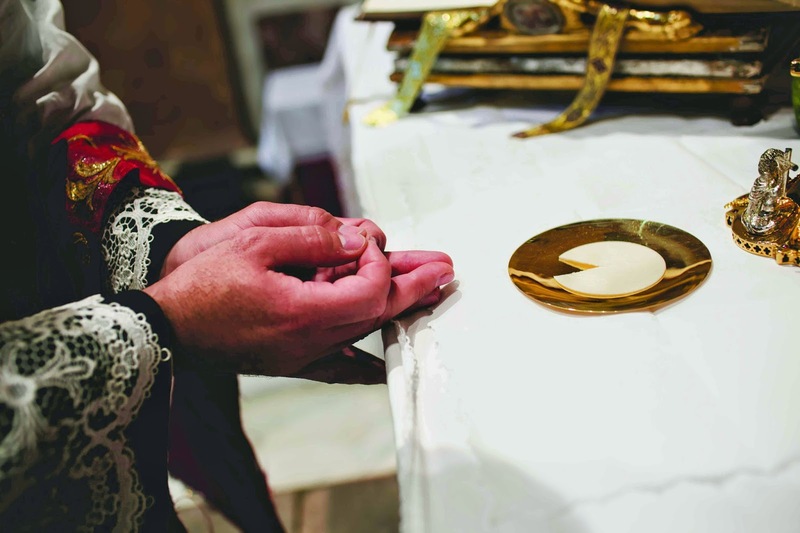 Catholics today might sometimes be struck by the passionate conviction of the younger generation of Catholics who are fighting for the cause of the Sacred Liturgy. It is as if we are fighting for dear life, in a struggle to the bitter end, against our mortal enemies. The reason is simple: we are doing exactly that. 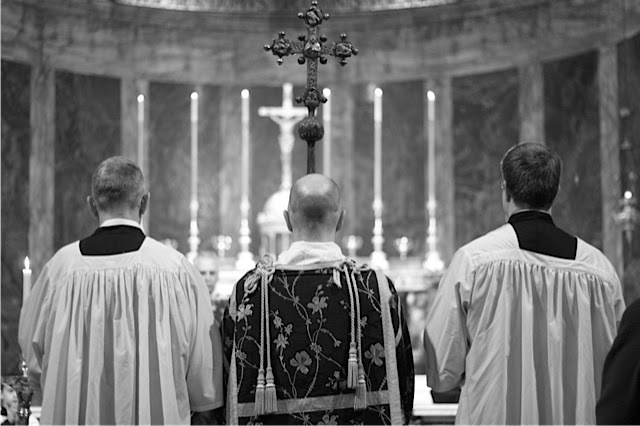 That’s the error in a nutshell: the liturgy is a means, not an end. The Inaugural Blessed John Henry Newman Lecture was delivered by Dr Stephen McInerney (Senior Lecturer in Literature, Campion College). …the Oxford Movement emerged in large part as a reaction against proposed alterations to the Anglican liturgy, albeit within the larger context of political and social reform deplored by the founders of the Movement – John Keble, Edward Pusey, Richard Hurrell Froude and John Henry Newman. It was, from its inception, what we in the Catholic Church today might recognize as a traditionalist movement. It was as an Anglican that “the liturgical character of existence” first impressed itself upon Newman. On the eve of his fourteenth birthday his mother made him a gift of The Book of Common Prayer – or would have done had he not preempted her offer by buying the book himself for her to give to him, which she then did “without saying a word”, bemused no doubt by her “impatient headstrong” boy. 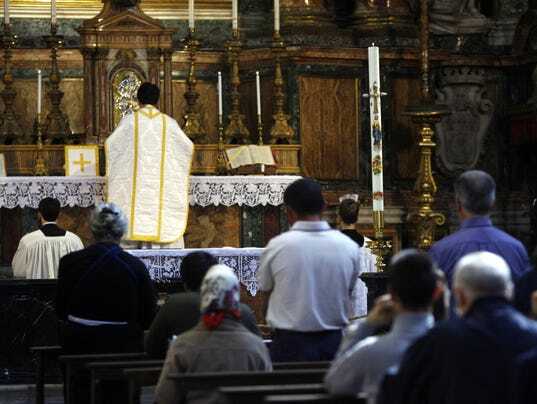 (3) From the time of his ordination he preached regularly on the importance of the sacraments and the indispensability of public prayer, eventually coming to believe that the Church’s public prayer was the means through which the Church is visibly manifested in time and space. And during the early years of the Oxford Movement he came to regard the Prayer Book as the depository of Apostolic teaching in England, and a sure sign that the Anglican Communion belonged to and expressed the Catholic Faith – a belief he would gradually question. Newman was known to celebrate the services of the Church with great care and devotion, (4) and to encourage the faithful to attend them regularly, believing (as Donald Withey writes) “the daily office and frequent celebration of communion to be of the essence of the life of the Church”. (5) “Religious worship”, Newman would assert, “supplies all our spiritual need…[and] suits every mood of mind and variety of circumstance”. (6) At Littlemore, as Pusey recounted in 1837, during parts of the Daily Service Newman followed the ancient practice of kneeling “towards the East, the same way as the congregation, turning to the congregation in the parts directed to them”, (7) though he always retained the protestant practice of celebrating the Sunday Communion at the north end of the holy table. (8) Although he was not principally concerned with ritualism, (9) he had a great appreciation for the importance of outward forms of public prayer and the liturgical cycle whose yearly round impressed the “great revealed verities”(10) of the Faith onto the memories and imaginations of the faithful.